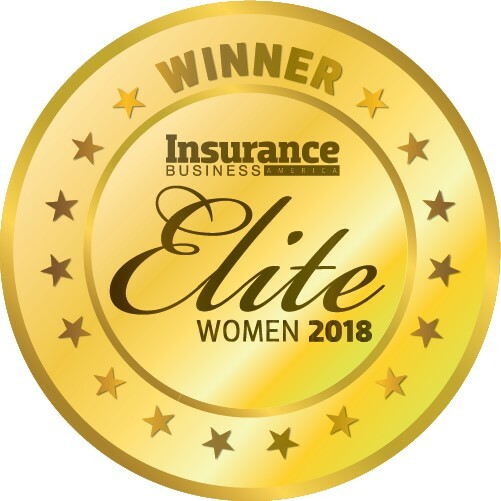 Viviane Krief-Woodcock has built a long and impressive career as a leader in insurance, providing notable expertise and service to the industry. This includes 10 years of experience underwriting property & casualty risks at Chubb, particularly marine and energy-related accounts, which contributed to a strong underwriting background for the company’s large and complex accounts. 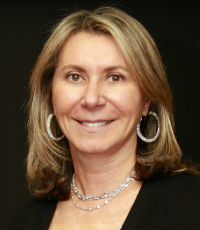 Krief-Woodcock then joined International Facilities Insurance Services [IFIS], where she was instrumental in building the workers’ compensation unit into a multimillion-dollar business. She moved to RT Specialty after it acquired IFIS in 2013. Today, as president of RT Specialty’s workers’ compensation division, Krief-Woodcock is responsible for the growth of the platform, which has more than $400 million in written premium. A significant portion of her work involves building extensive partnerships with numerous top-rated carriers to provide an array of solutions that cover all sorts of challenges in the workers’ compensation market. Passionate about various philanthropic causes, Krief-Woodcock is a founding member of the Women’s Circle of Los Angeles’ Make-A-Wish Foundation and participates in all kinds of advocacy activities, from organizing a walk for breast cancer to joining the recent march for gun control in Washington.